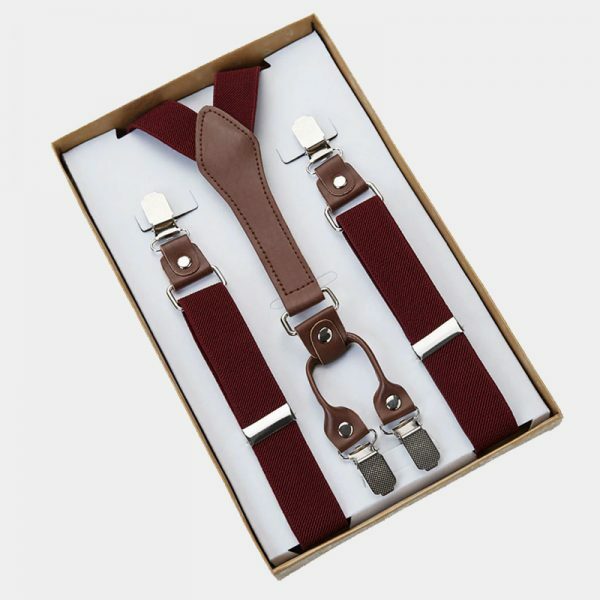 These high-quality men’s classic brown striped suspenders are a great addition to any gentleman’s wardrobe. 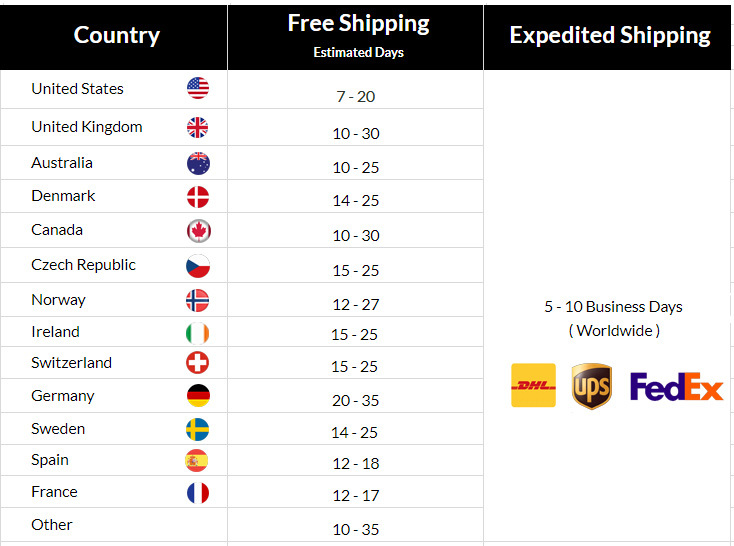 They are made from high-quality durable and long-lasting materials. 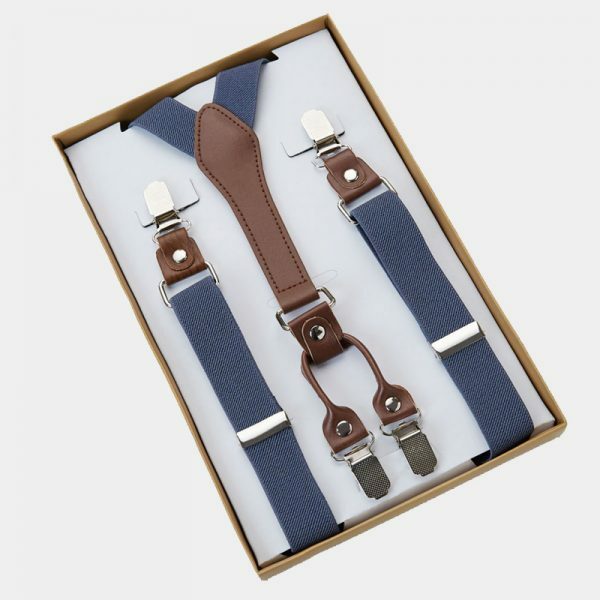 Suspenders aren’t just for your grandfather anymore, they are a popular accessory that every man should own. 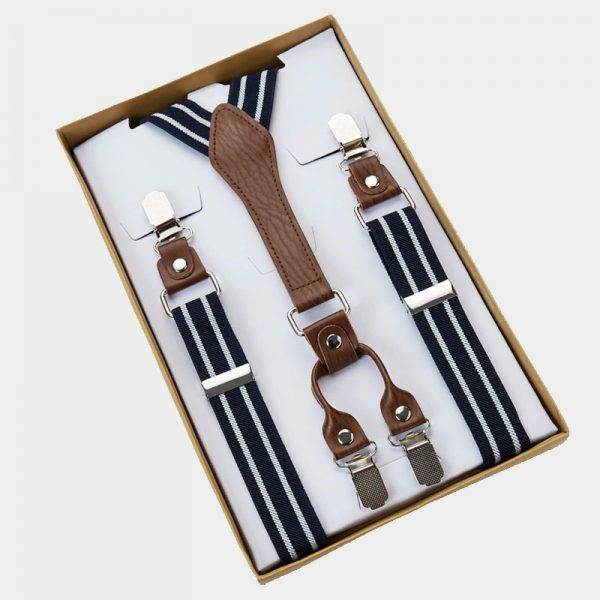 Take charge of your wardrobe and give it an unexpected upgrade with these men’s classic brown striped suspenders. 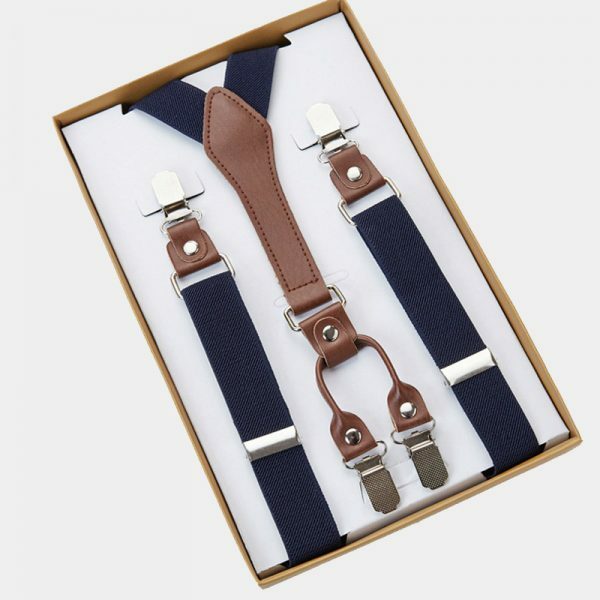 Forget the belt and try these superior suspenders on for size. 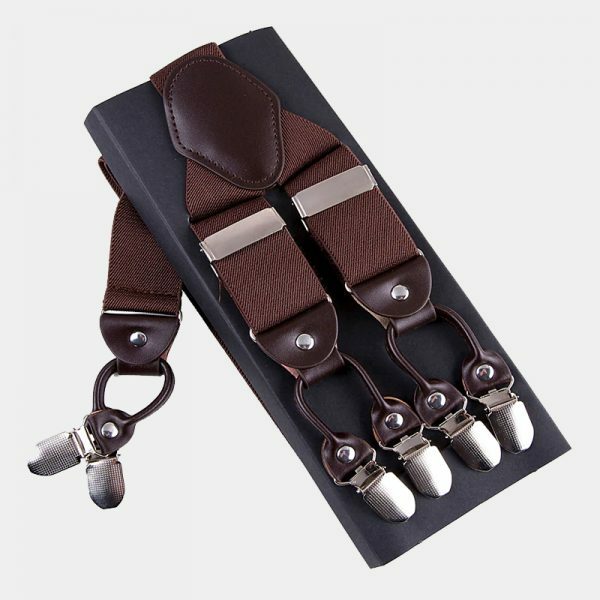 Looking great doesn’t have to cost you a fortune when you wear these well-crafted accessories. Wear them to the office under a suit jacket or on the weekends to show off your style. 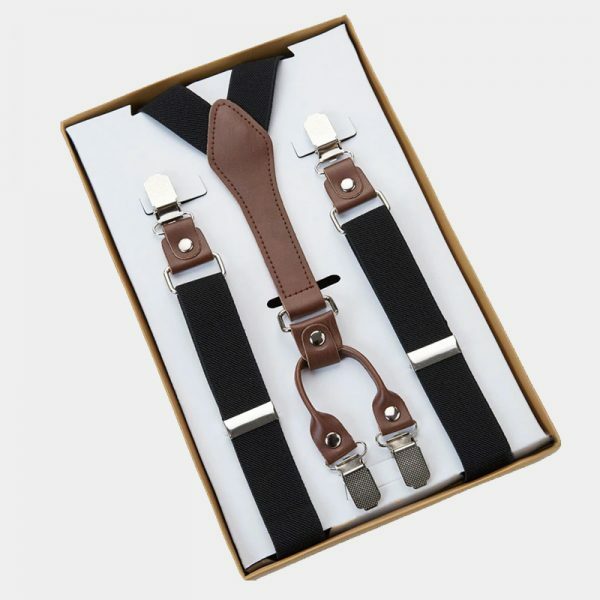 These men’s classic suspenders will keep your look on point and your pants where you want them. 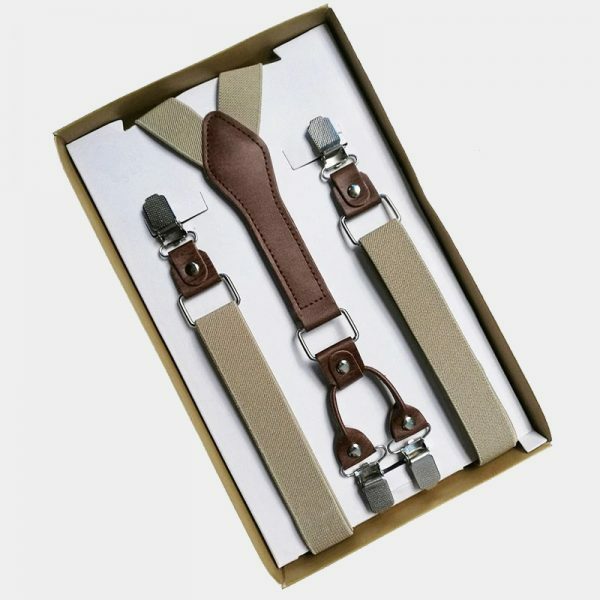 Completely adjustable with a strong leather-like binding in the back and four metal clips for worry-free attachment to your pants. 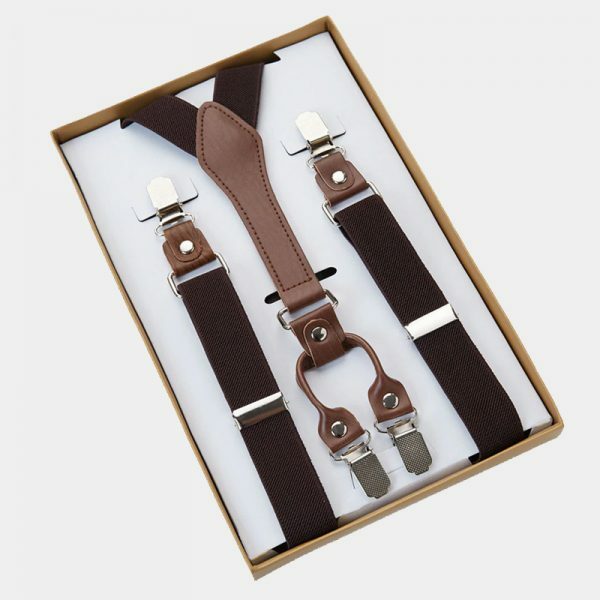 Take your wardrobe to the next level and give these men’s classic brown striped suspenders a try without emptying your wallet.